Thomas A. Telesca | Ruskin Moscou Faltischek, P.C. 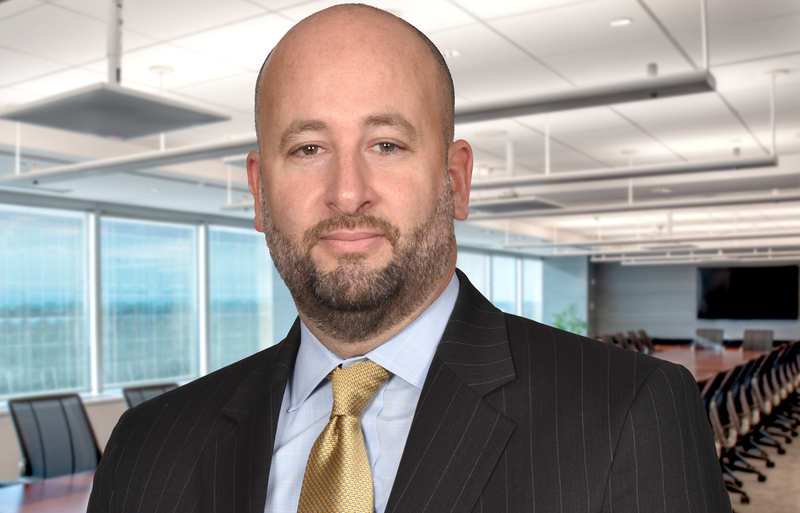 A Partner at Ruskin Moscou Faltischek P.C., Tom Telesca is a member of the firm’s Litigation Department and Chair of the International Practice Group. Tom has extensive experience in a wide range of commercial litigation, including corporate dissolutions, shareholder and partnership disputes, antitrust or unfair business practices, trademark and patent infringement, misappropriation of trade secrets, enforcement of restrictive covenants, RICO actions, securities litigation, construction and real estate related matters, contract disputes, and Article 78 proceedings against municipalities and corporations. He has also prosecuted civil rights claims against municipalities and private entities. Tom also prosecutes trademark applications in the U.S. Patent and Trademark Office on behalf of both foreign and domestic clients and represents his clients in proceedings before the Trademark Trial and Appeal Board. Tom is admitted to practice in New York and New Jersey, as well as numerous federal courts, including the U.S. Court of International Trade. He is Chair of the Committee on International Contract and Commercial Law of the International Section of the New York State Bar Association. Tom is also a member of the Young Practitioners Committee of the International Trademark Association and the Commercial Litigation Committee of the Nassau County Bar Association. During law school, Tom studied international law in Tokyo, Japan at Temple University. He also authored Sovereignty or the Precautionary Principle, Which Will Save Our Fish?, which was published in the Fall 2003 edition of the Southeastern Environmental Law Journal. Prior to law school, he taught English as a second language in South Korea. Tom is President and Chairman of the Board of Directors of the Atlantic Marine Conservation Society, a not-for-profit that focuses on marine mammal and sea turtle strandings. He also serves as an adjunct professor at Molloy College in Rockville Centre, NY. He has taught courses on civil litigation, evidence, business organizations and property law. Chillemi v. Town of Southampton, 943 F.Supp.2d 365 (E.D.N.Y. 2013). National Grid v. LeSchack & Grodensky, P.C., 954 N.Y.S.2d 131 (2d Dept. 2012). Reino de Espana v. American Bureau of Shipping, Inc., 691 F.3d 461 (2d Cir. 2012). Bradway v. Town of Southampton, 826 F.Supp.2d 458 (E.D.N.Y. 2011). Former Employees of Invista, S.A.R.L. v. U.S. Secretary of Labor, 714 F.Supp.2d 1320 (Ct. Int’l Trade 2010).